MS Word objective type MCQ (multiple choice) Online Test: MS Word is a popular word processing application bundled in MS Office Package. It is included in most of the competitive exams for various posts such as Computer Operators, Data Entry Supervisors, IT Assistants, Section Officers and so on. Questions are composed complying to the prescribed syllabus of PSC. 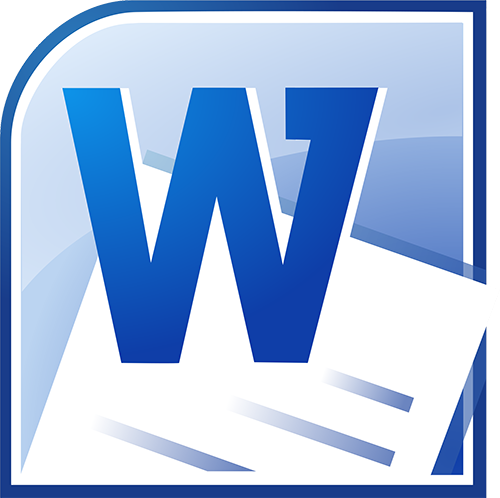 Most of the questions are applicable to all versions of MS Word (including Word 97-2003, 2007, 2010, XP, etc.). Sometimes these types of questions are asked as part of the general knowledge section of basic computer awareness and computer operation section. 93. What is the shortcut key to "Center Align" the selected text? 96. What is the shortcut key for "Font" dialog box? 97. What is the shortcut key for "Find and Replace" dialog box? 98. What is the shortcut key to "Insert Hyperlink" in a document? 100. What is the shortcut key for "Subscript" the selected text?